Academic excellence is achieved through high expectations, strong motivation, excellent teaching and small classes. 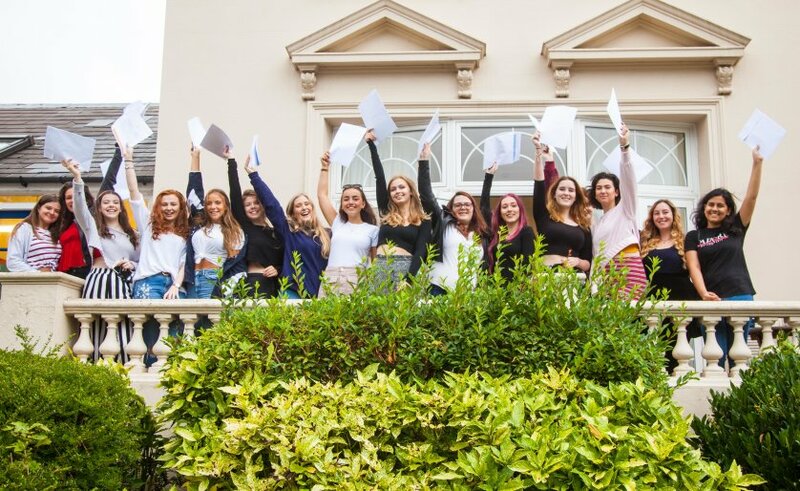 The majority of our Sixth Form leavers go on to higher education, studying a wide range of courses such as medicine, accountancy and law, while others follow careers in art, drama and music. Even more important to us than the end results is the value we add to each pupil’s academic achievements. 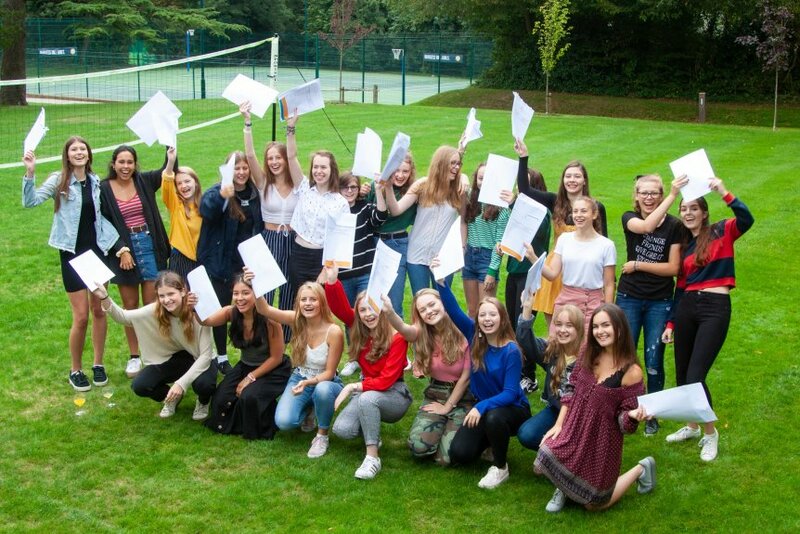 According to the Durham University Centre of Evalution and Monitoring (CEM), our pupils’ GCSE performance is, on average, at least one grade higher than predicted. We are often in the top ten percent nationally. 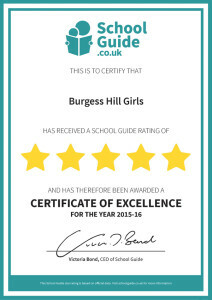 We are delighted that School Guide has given our school a Five Star rating for our students’ academic performance. Their school rating gives a clear and easily understood summary of how well a school has performed in the previous academic year entirely based on official data and is 100% objective. Data points used to calculate the School Guide star rating include key performance data and the School Guide Value Added Score.